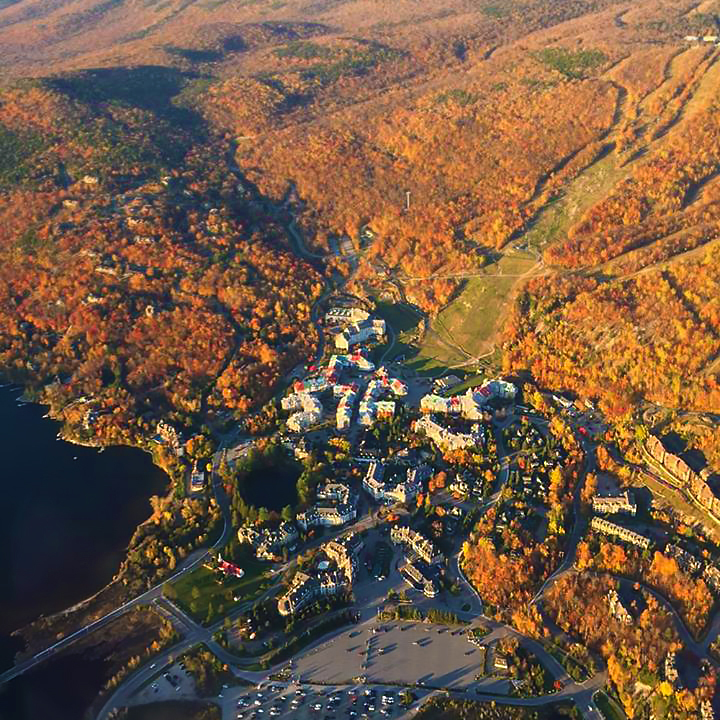 Late fall is the perfect time to enjoy Tremblant at its most peaceful. Leave the crowds behind and plan a cocooning getaway. Relax over a warm comforting meal, take a stroll through the village or on mountain trails, or treat yourself to that long awaited spa treatment. 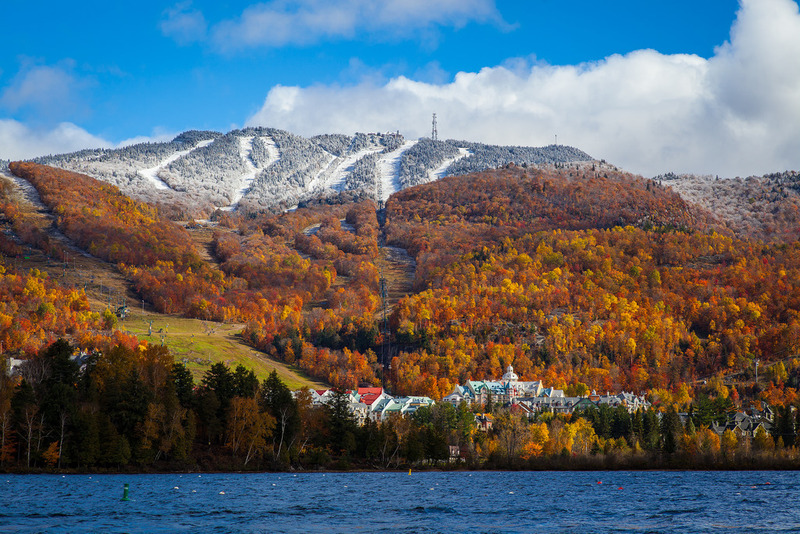 Plan your stay with the following seasonal hours of operation and make the best of your time in Tremblant this fall. For a detailed list of all activities and schedules, consult the Things To Do page on our web site. October 21: Cheer for our athlete ambassadors! Please note reduced hours of operation during the fall period, October 10th to November 23rd. Boutiques: 10 a.m. to 6 p.m. Restaurants serving breakfast: from 8 a.m. Restaurants serving lunch: from 11 a.m. Restaurants serving dinner: from 5 p.m. Bars: 6 p.m. to 1 a.m.
For ski season dates and business hours of other departments including customer service and the tourism information center, please see the opening hours page on Tremblant.ca. Stay up to date with our Facebook and Instagram pages, our web site as well as our newsletters.